Please fill out the form below to apply for a course. Financial members of the Federation are eligible to apply. If you are not a member then you can join the Federation online. Generally, invoices will be raised once you have attended the course unless otherwise stated. If the course is fee free, please select any option, you will not be charged for fee free courses. The course fee is inclusive of GST. Applications for courses will be accepted without a Purchase Order Number. 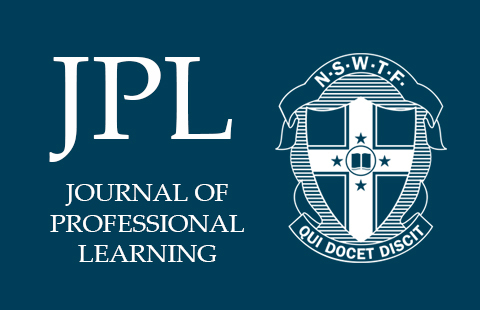 A range of courses is available to NSW Teachers Federation members.